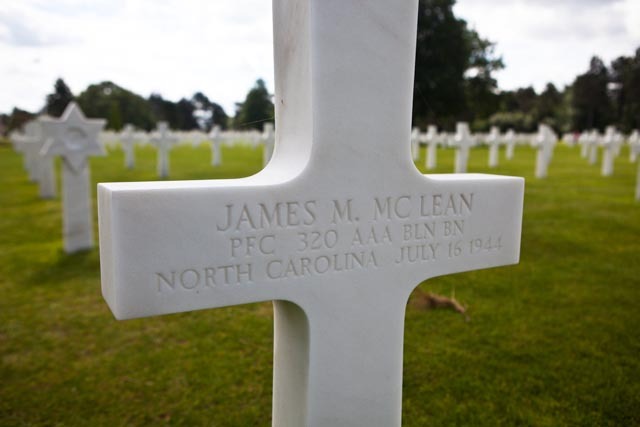 Private First Class James McClean of North Carolina died on July 16, 1944. He is buried at the American Cemetery in Normandy. Cpl. Henry J. Harris of Pennsylvania died on June 6, 1944. He is buried at the American Cemetery in Normandy. Cpl. 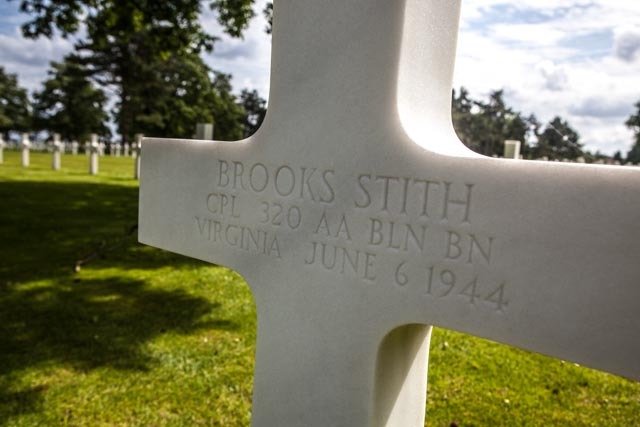 Brooks Stith of Virginia died on June 6, 1944. He is buried at the American Cemetery in Normandy.